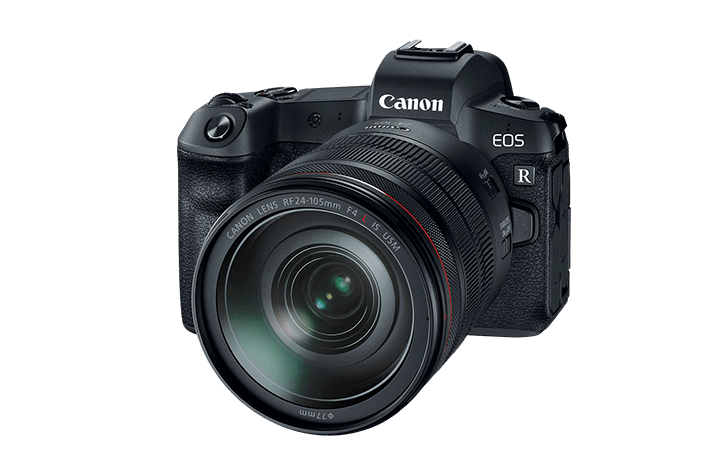 einfinityshop4 (99.7% approval) is selling the Canon EOS R body for $1815 (Reg $2299) and the Canon EOS R w/24-105mm f/4L IS USM kit for $2599 (Reg $3199) while supplies last. 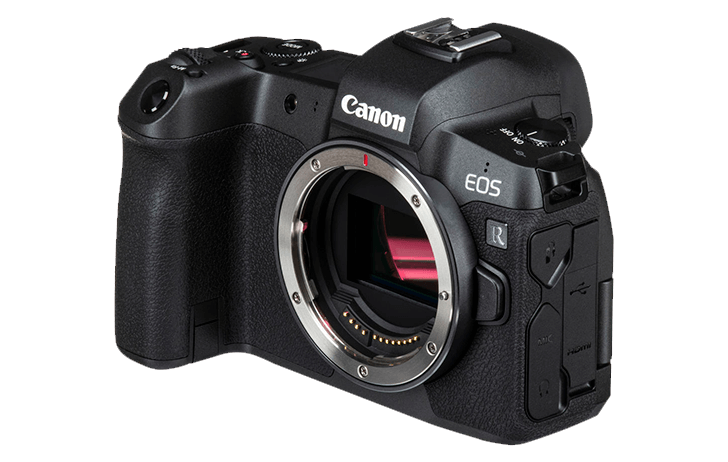 It’s been a long while, but Canon USA has once against put their refurbished gear on sale at 15% off! Simply use the coupon code FRIEND15 at checkout to see the discounted price. All Canon USA refurbished items come with a full one year warranty, will appear as brand new. 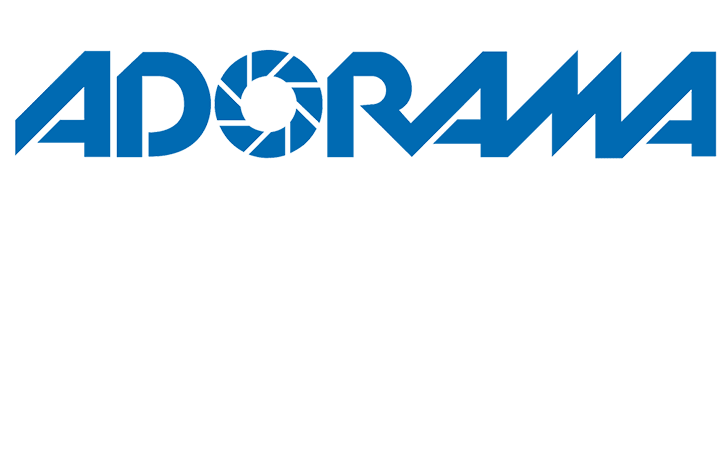 Our exclusive affiliate partner Adorama is having a 48 end of winter sale. There are savings on an array of photo-related products and much more. 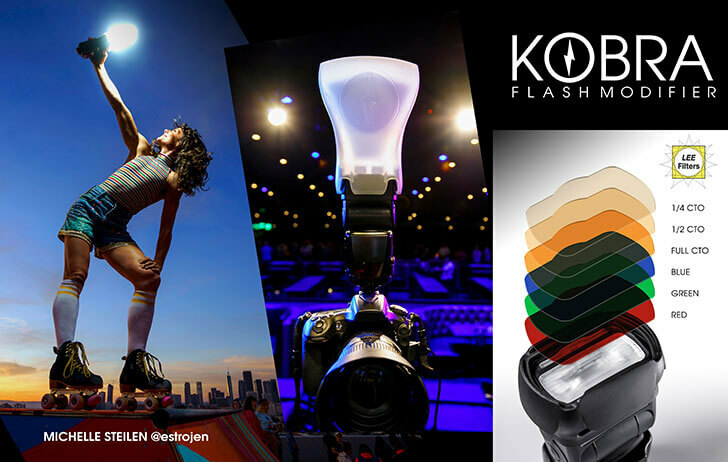 After a successful Kickstarter campaign, KOBRA Flash Modifier had an amazing debut show at the 2019 WPPI Expo. Photographers continued to stream to the Kobra display as word spread of the newest hits at the show. Photographers loved the live off-camera flash demo with the Kobra, returning with friends for another quick photo throughout the duration of the show. WPPI provided an excellent hands-on introduction to the photography community. 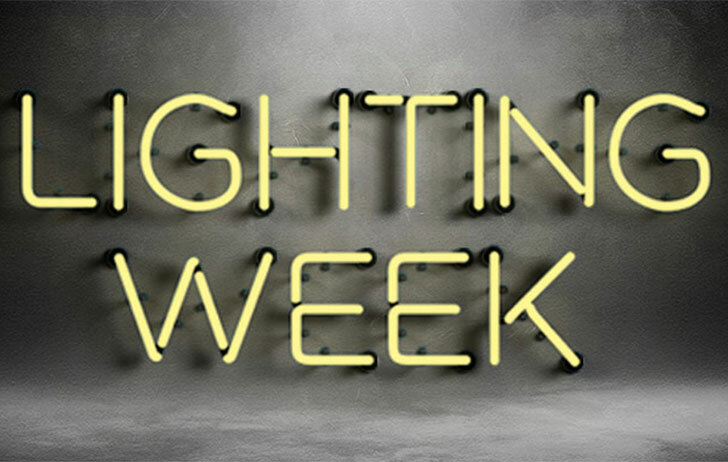 Adorama has launched its annual lighting week sale, with lots of great deals from some great brands. Lensrentals.com is having a 15% off sale sitewide for the month of March. Simply use the coupon code SPRING19 during check out. 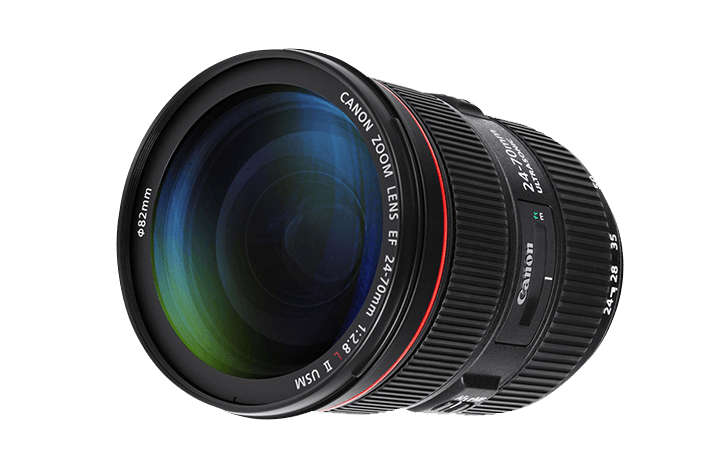 The Canon EOS RP is available for rental as are the brand new EF 400mm f/2.8L IS III USM and EF 600mm f/4L IS III USM. 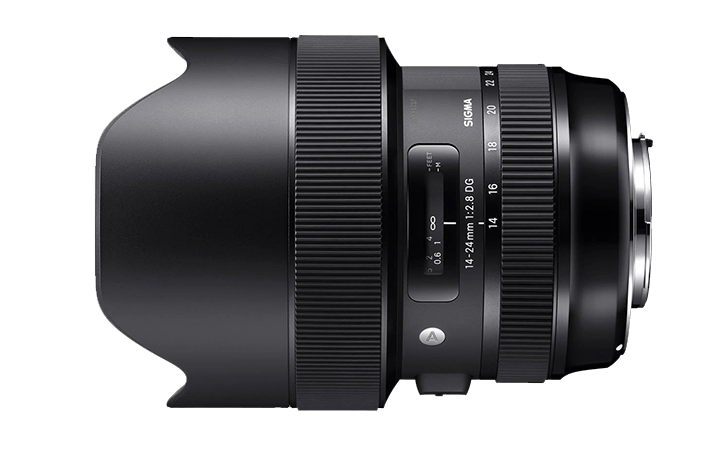 Today only, you can grab the Sigma 14-24mm f/2.8 Art series lens from our exclusive affiliate partner Adorama. This is a stellar deal. 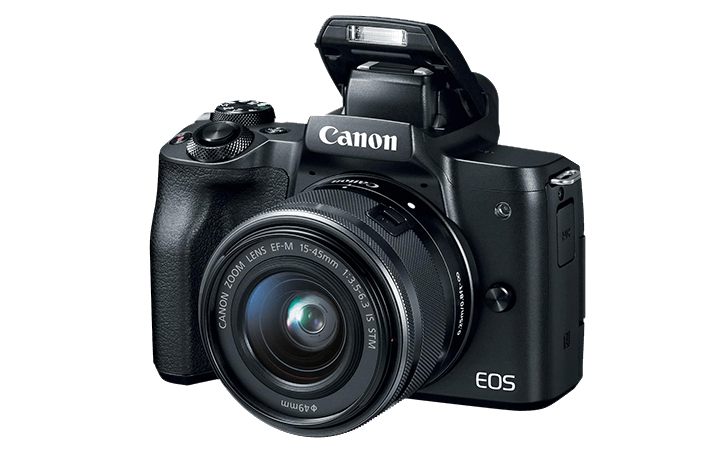 The Canon USA store has the refurbished EOS M50 w/15-45mm f/3.5-6.3 IS STM for $575 (Reg $649) until February 28, 2019 if you use the coupon code FEBFLASH during checkout. Below are some weekend deals from Adorama, these prices will be good through Sunday.